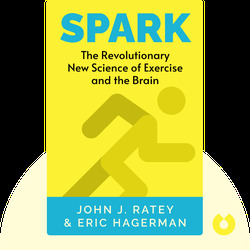 Spark (2008) reveals the ways in which exercise improves your health and even your ability to learn, think clearly and cope with stress. 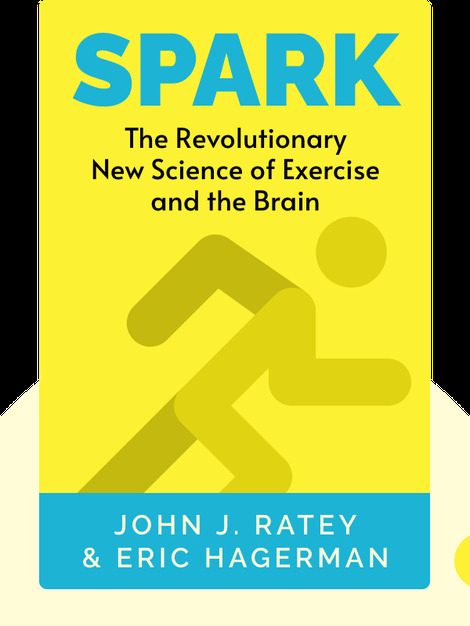 These blinks offer real-life examples plus scientific research to explain the innumerable benefits of physical activity and the fundamental connections between body and mind. John J. Ratey, MD, is a professor of psychiatry at Harvard Medical School and head of a clinical practice in Cambridge, Massachusetts. He has published some 60 papers on psychiatry and psychopharmacology. Eric Hagerman is the director of video and multimedia content at This Old House Ventures. He was formerly the senior editor at Popular Science and Outside, among other magazines. His writing has appeared in many American publications, including Wired magazine.